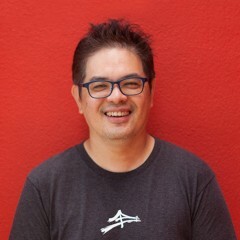 Founding Partner @goldengatevc, helps run @founding in Singapore. Tweeting at @jpaine. How does someone get into the venture capital industry in Singapore?